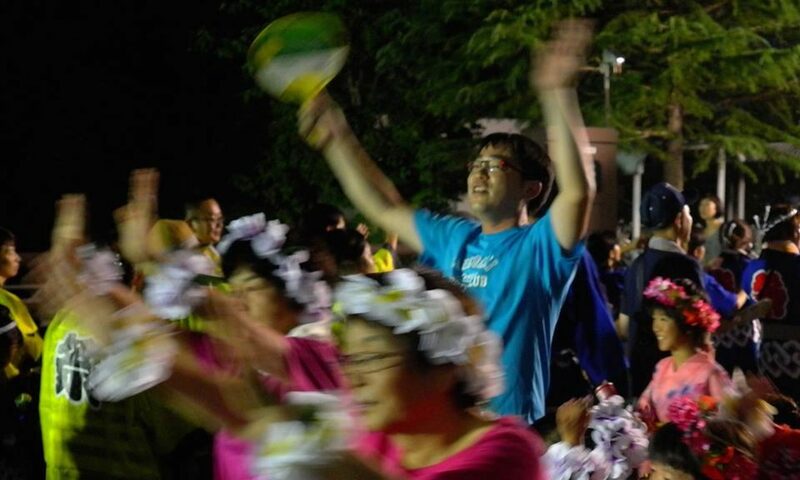 Summer festival in Kanegasaki in 2016. 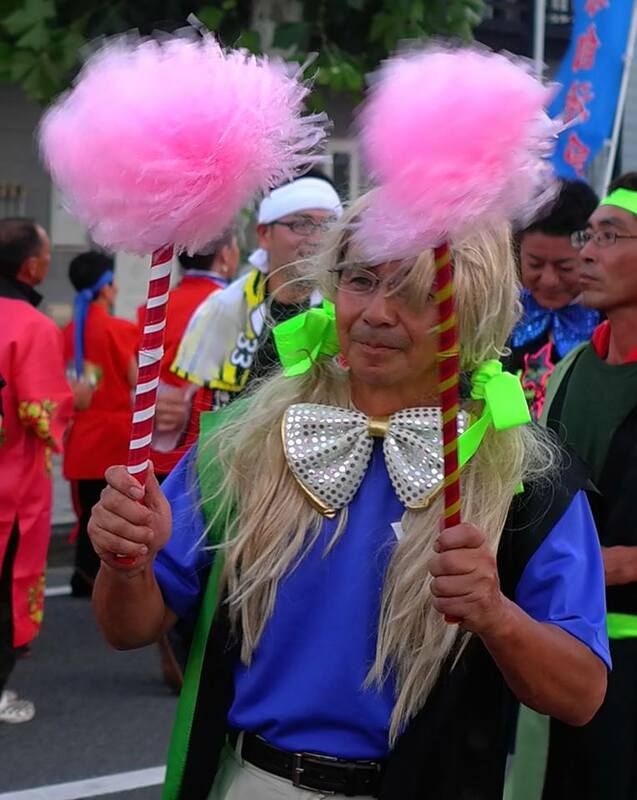 This individual explained to me that he was dressed as Caroline Kennedy, then ambassador to Japan from the US. 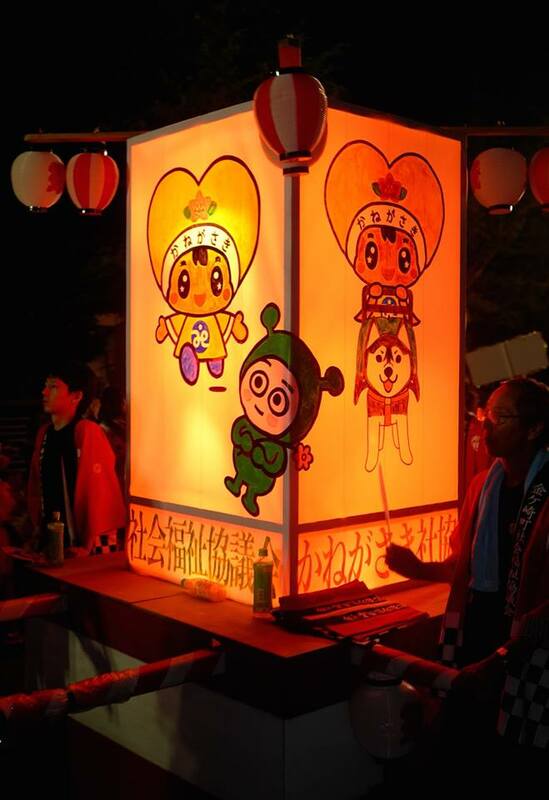 Float at the Kanegasaki summer festival in 2016. 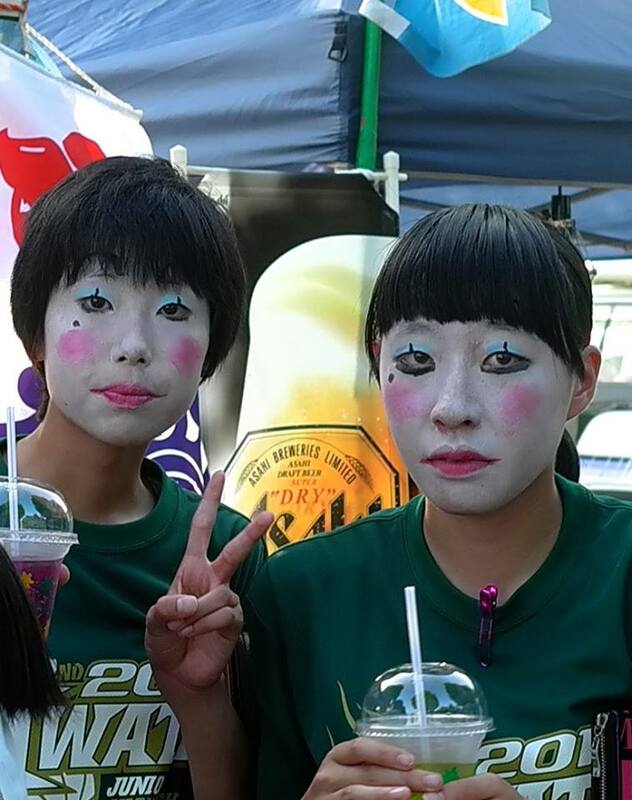 People having fun at the Kanegasaki summer festival in 2016. 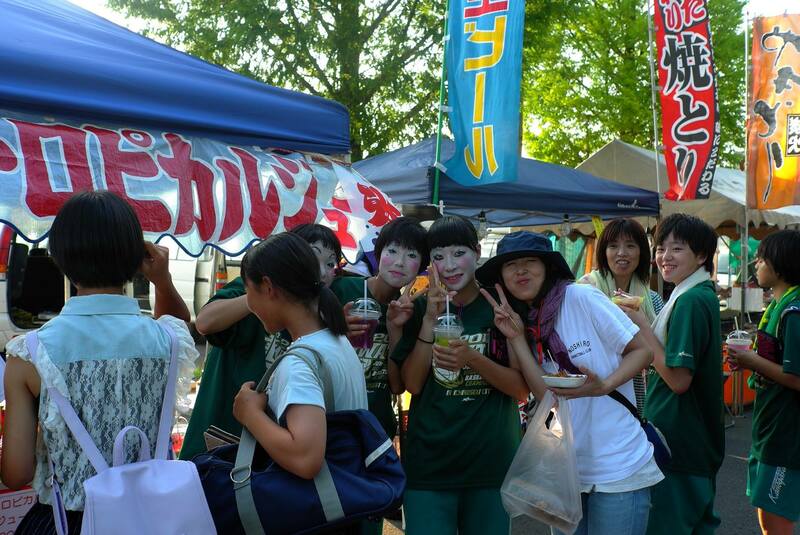 Having fun at the summer festival in Kanegasaki in 2016. I believe they found me as intriguing as I found them. 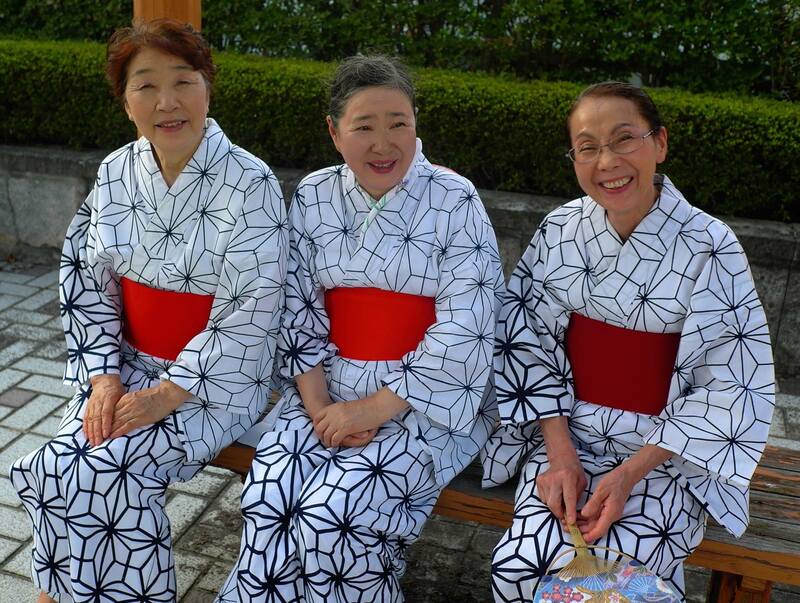 Friends at the Kanegasaki summer festival. 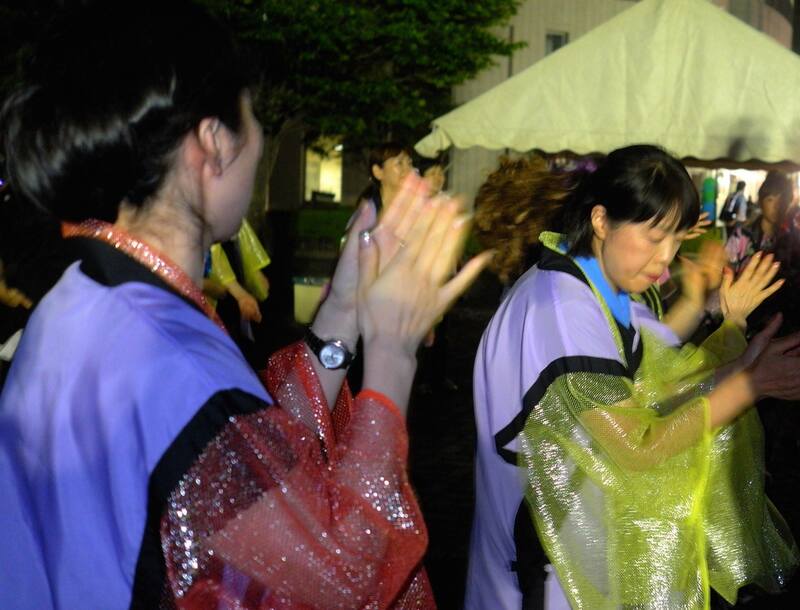 Dancing at the Kanegasaki summer festival in 2016. 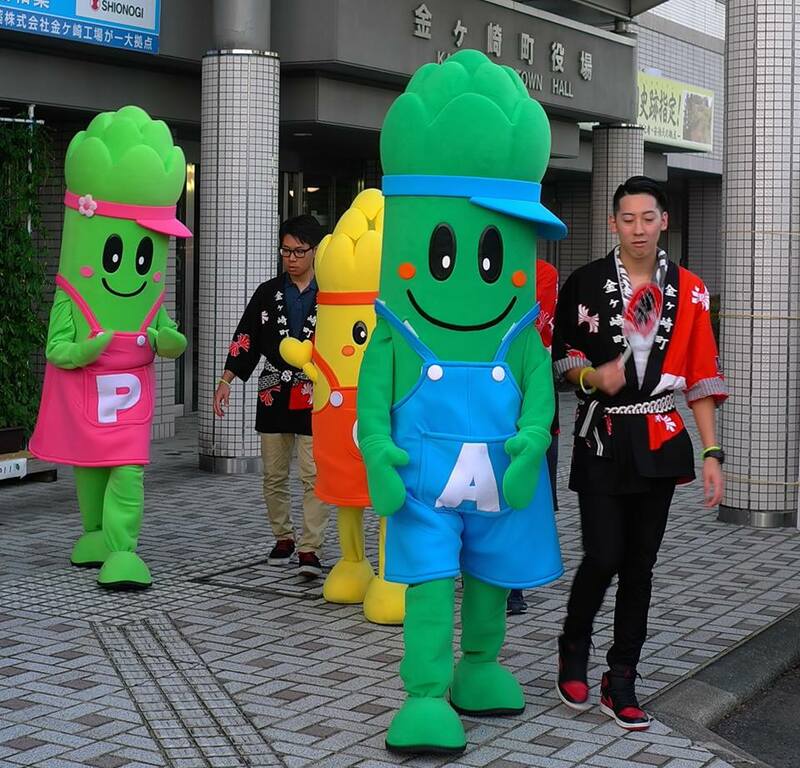 Celebrating asparagus at the Kanegasaki summer festival in 2016. You can even get asparagus flavored ice cream.